Bowness-on-Windermere - in the heart of the Lake District. Bowness, or Bowness-on-Windermere lies just to the south of Windermere itself and borders the lake itself. It is a popular destination for tourists and locals alike, and boasts some of the finest shops in the county. 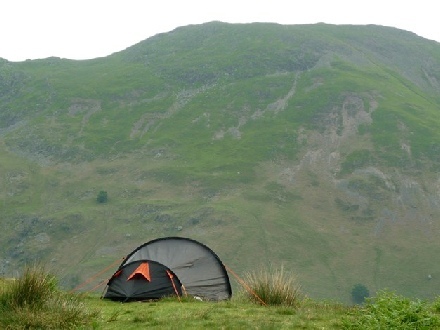 The area around Bowness provides a good range of camping and caravan sites as well as a great selection of attractions and things to do. Check out the key information on the right and then explore the Bowness-on-Windermere camping and caravanning sites listed below. 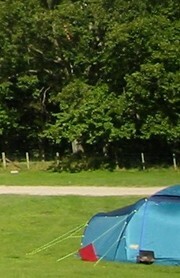 Park Cliffe Camping & Caravan Estate, Bowness, Newby Bridge, Cumbria. 01539 531344. Fells around Bowness: The Old Man of Windermere, Dow Crag. Bowness Joinery from Stephen Dixon Joinery Limited.